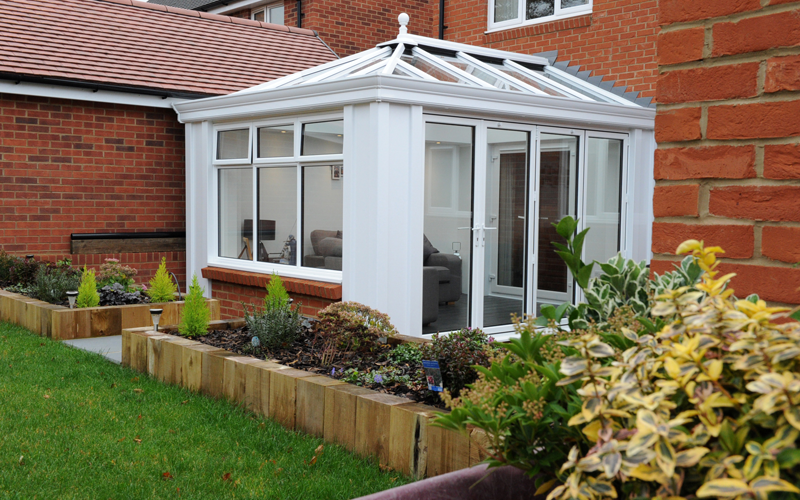 With four different styles to choose from there is an orangery style to suit your home. 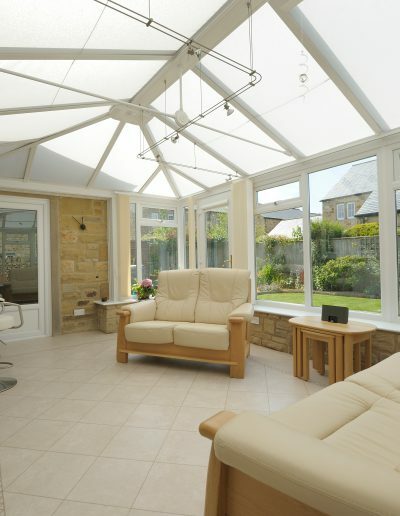 A correctly designed and built orangery is a spacious light filled extension to your home. 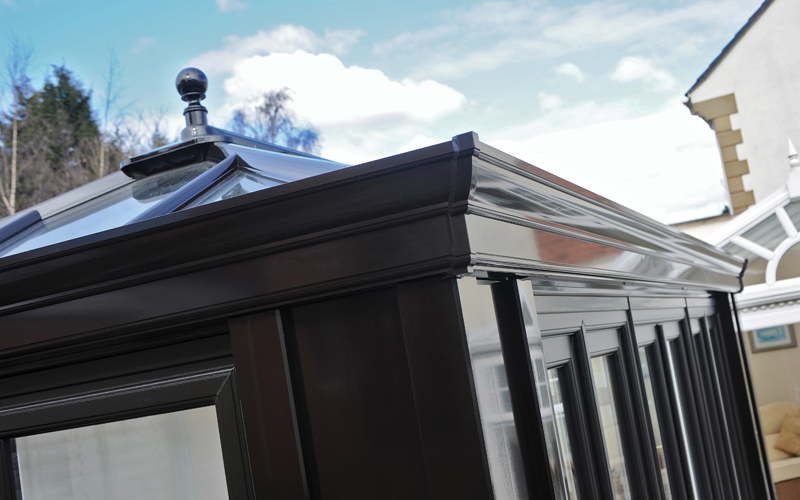 Bright throughout the day and illuminated through the night, your orangery will utilise the natural light flooding in from the stylish Lantern roof above. Our Classic Roof may be classic by name but it is certainly not by nature. Simple extras such as insulated glazing bars and multi chamber top caps make for a trouble free installation that’s guaranteed to last years to come. 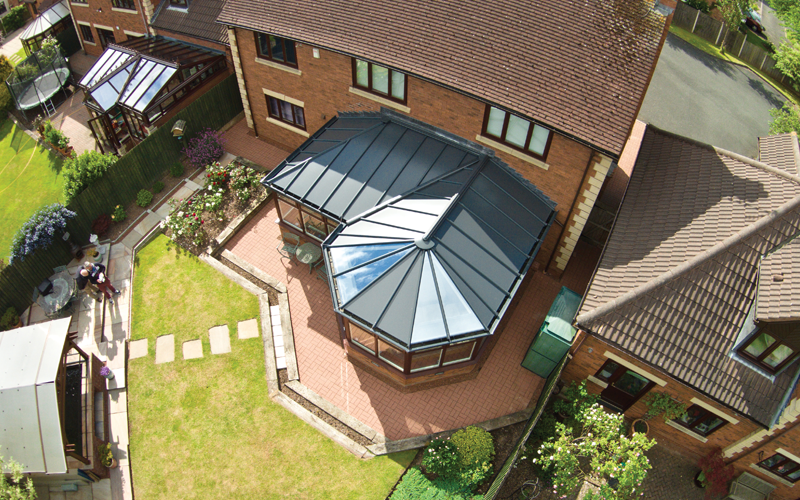 With over 1.5 million installed in the UK alone our classic roof is tried, tested and trusted. It can be designed, specified and engineered to a specific consumer postcode, ensuring the roof is always configured accurately and performs year on year. 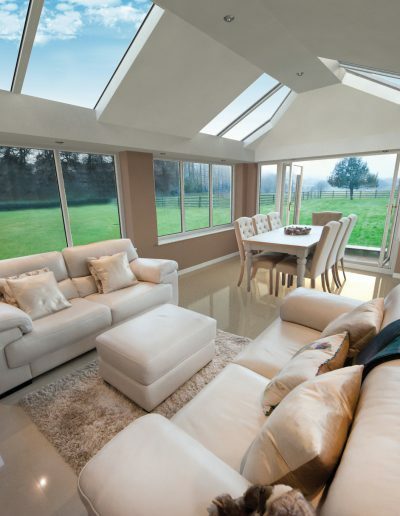 The Ultraframe roof we use is the most insulated glazed roof on the market today. 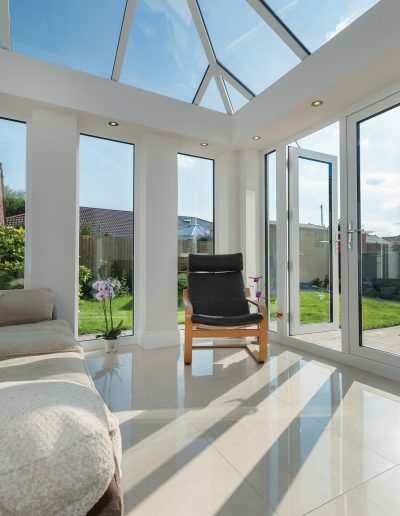 The bars that run between the panels in the roof of your conservatory are covered with protective top cappings and through the use of chambered technology aid the thermal efficiency of the roof. The LivinRoof is the only roofing system designed to give the flexibility to combine solid and glazed roofing seamlessly. 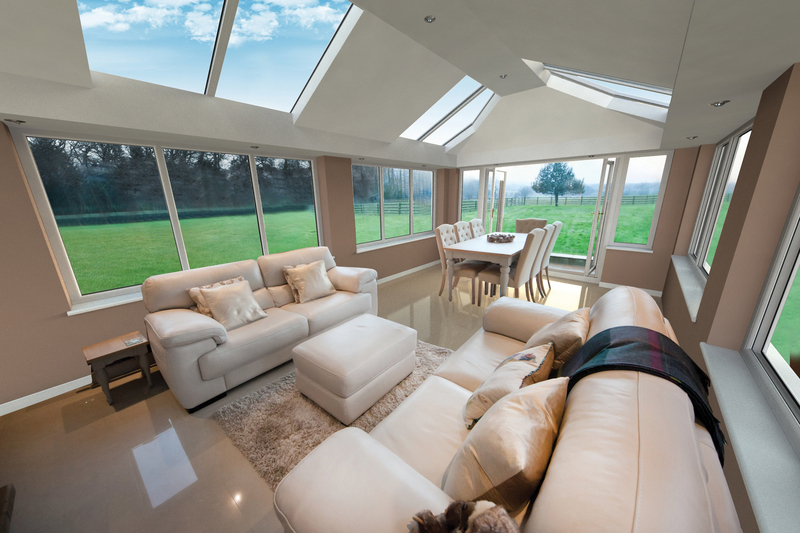 Offering the best thermal performance of the range, LivinRoof provides a conservatory that is guaranteed to offer maximum use of any time of year. 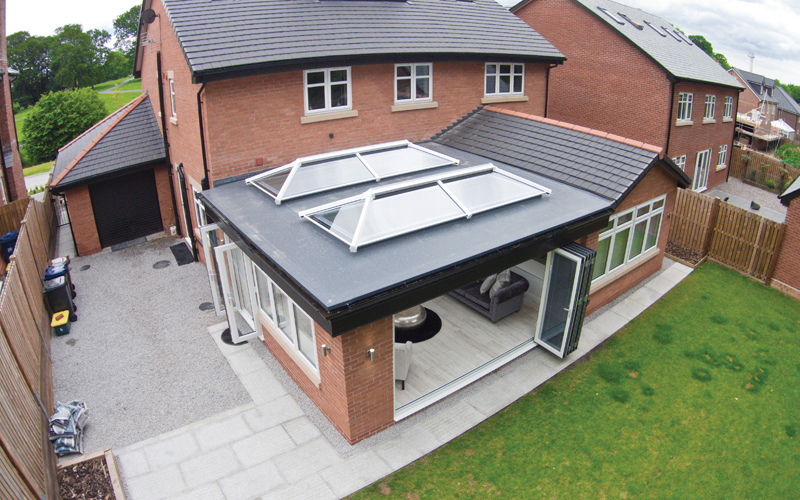 Whether you are constructing a new home extension or replacing and old conservatory roof, the LivinRoof provides total design flexibility and the ability to create stylish and thermally efficient rooms like no other solution on the market. With insulated composite external panels and a high performance PU board insulation, the LivinRoof is one of the most versatile and robust systems you can buy. Finished with a striking vaulted ceiling and internal pelmet the finished product is truly unique to the market. 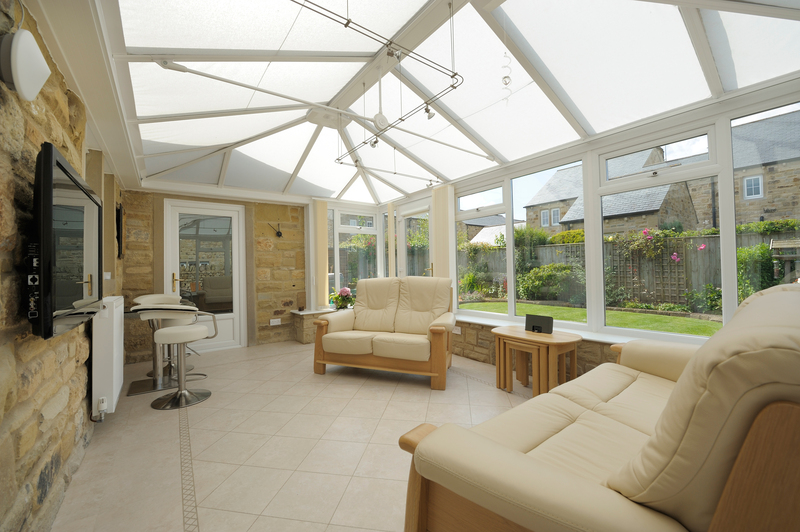 Utilising Classic Roof technology, LivinRoom offers so much more that either a standard conservatory or an extension ever could. 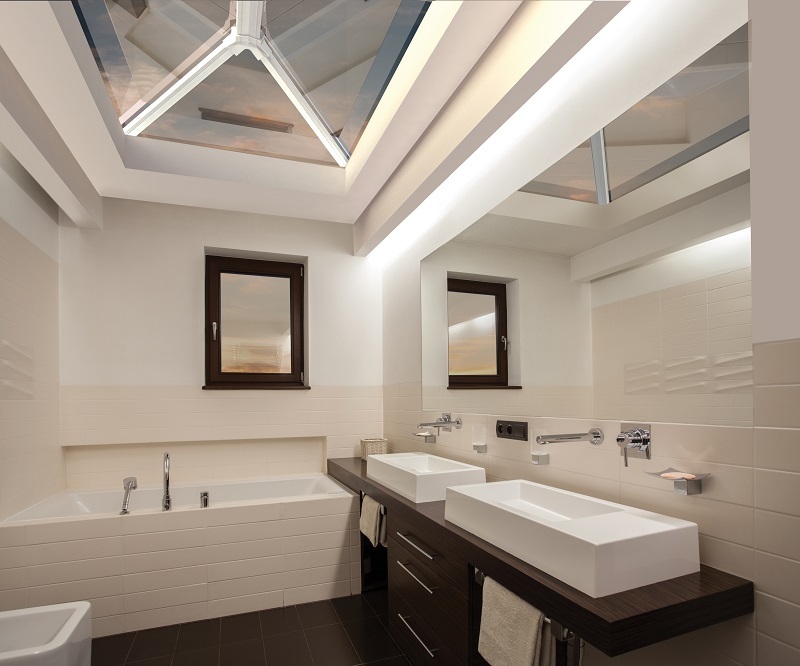 The variable depth insulated perimeter ceiling provides the home owner with an orangery type experience at a fraction of the cost. 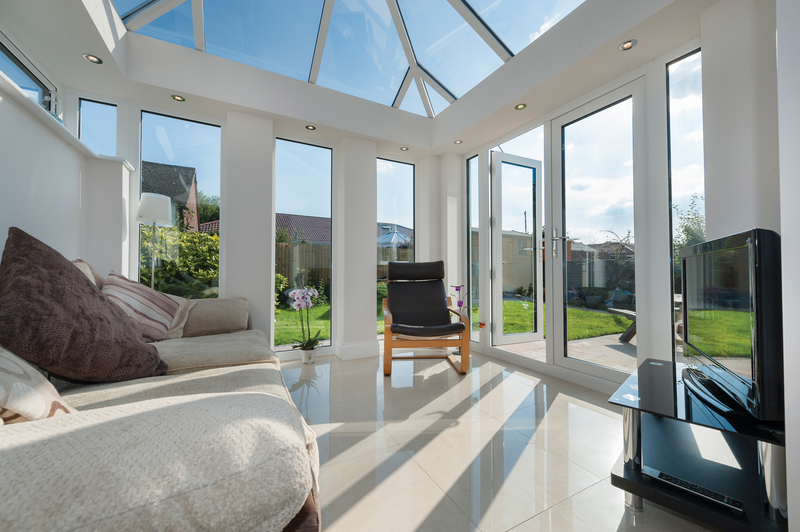 By combining the light from a conservatory with the feel of an extension the LivinRoom provides greater overall value and the best of both worlds. This innovative product provides the home owner with a real fell of grandeur whilst maintaining that ‘living room’ feel. 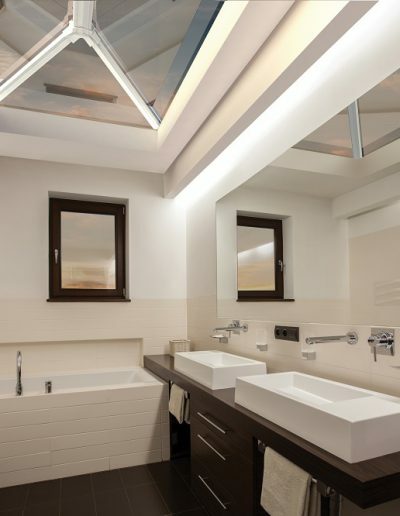 Whether installed on a new build extension, orangery or inserted into an existing flat roof, an UltraSky roof light is the perfect solution when you want to add feeling of space and natural light to any type of property. UltraSky has been designed around offering maximum uninterrupted sight lines – bar numbers are reduced and the ridge board and hub ends are unobtrusive as possible. 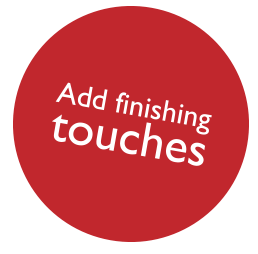 Enhanced thermal performance makes it ideal for use in domestic properties. Our highly thermally efficient glazing options will help reduce heat loss and noise pollution, whilst letting the desired amount of light into the room.